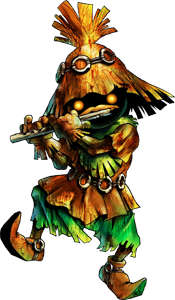 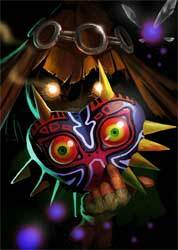 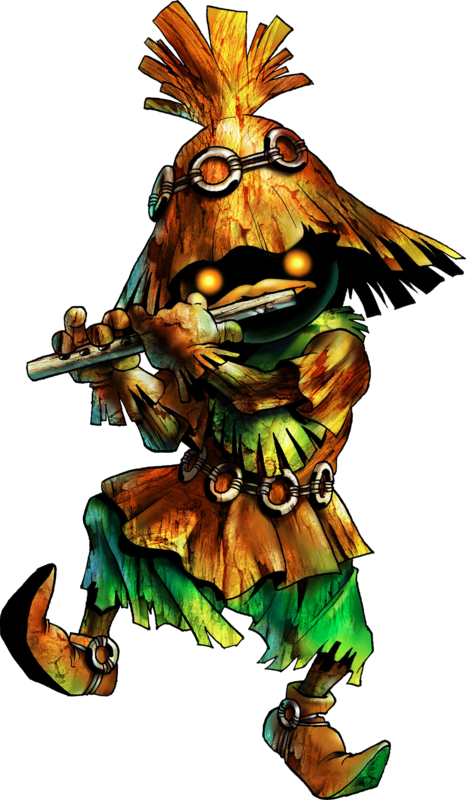 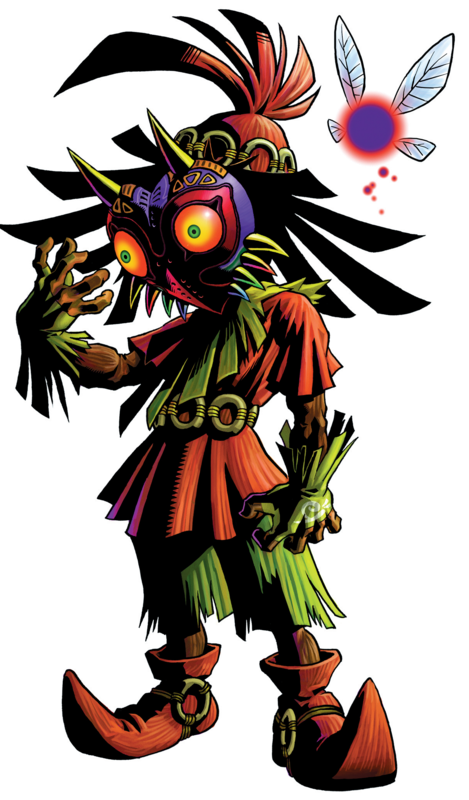 The Skullkid is a character from the Legend of Zelda series and made his debut in Zelda: Ocarina of Time back in 1998 but got a much bigger role in Majora’s Mask. 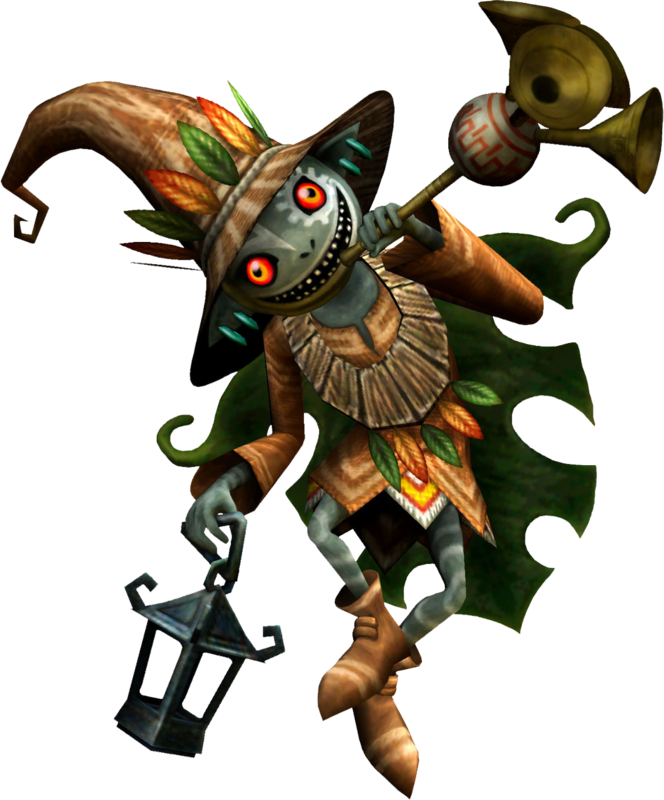 He returned with a very different design in Twilight Princess and personally i expect him to be back in future Legend of Zelda games as well. 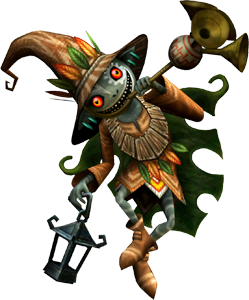 I think he is one of the most interesting character in the game, both his visual design and also his mysterious, something evil seeming personality make him a guy both worthy to hate and love. 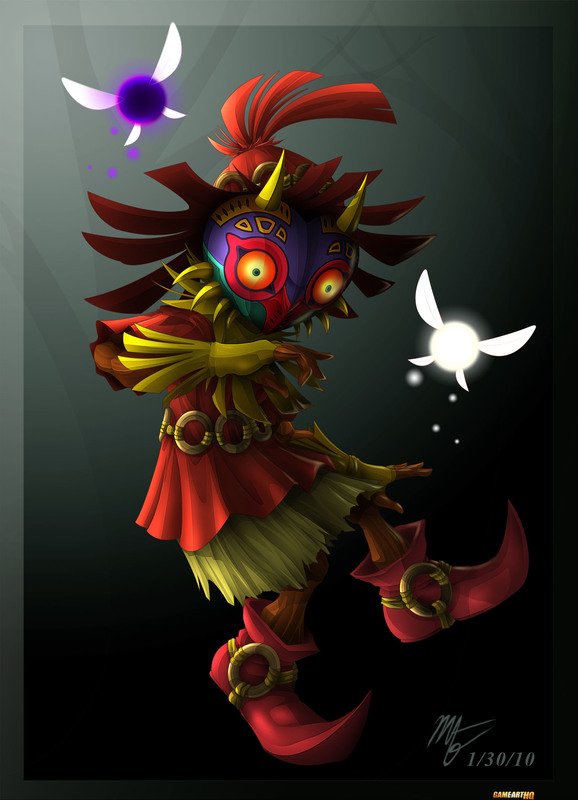 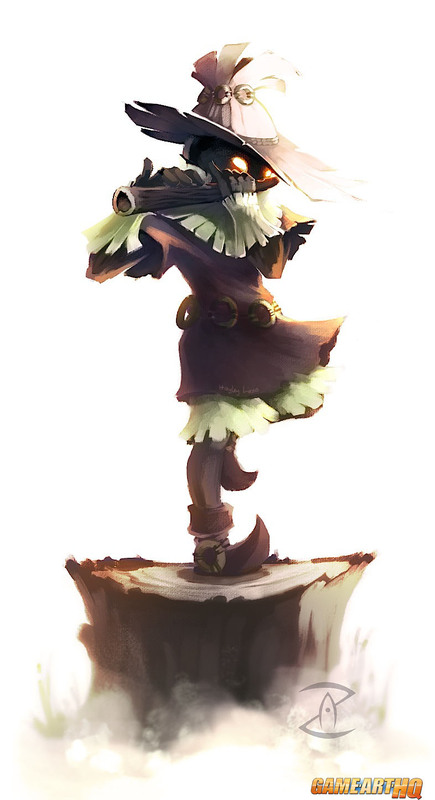 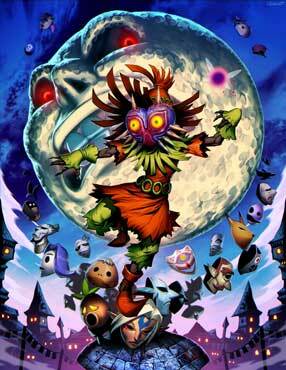 No wonder that not a few fans to draw the Skullkid. 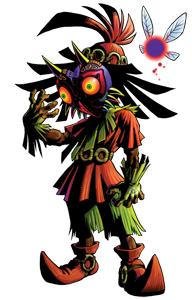 He was the first Zelda character drawn for our big Link’s Blacklist Project btw. 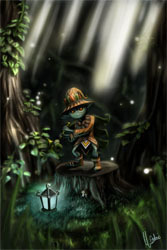 back in June 2012.